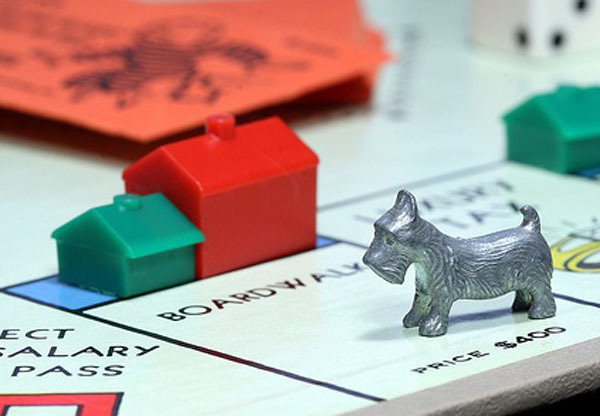 Most of the youngsters are encourage to get involved in property investment as early as they can because they can get much more benefits than someone who started in their late 30s or 40s. 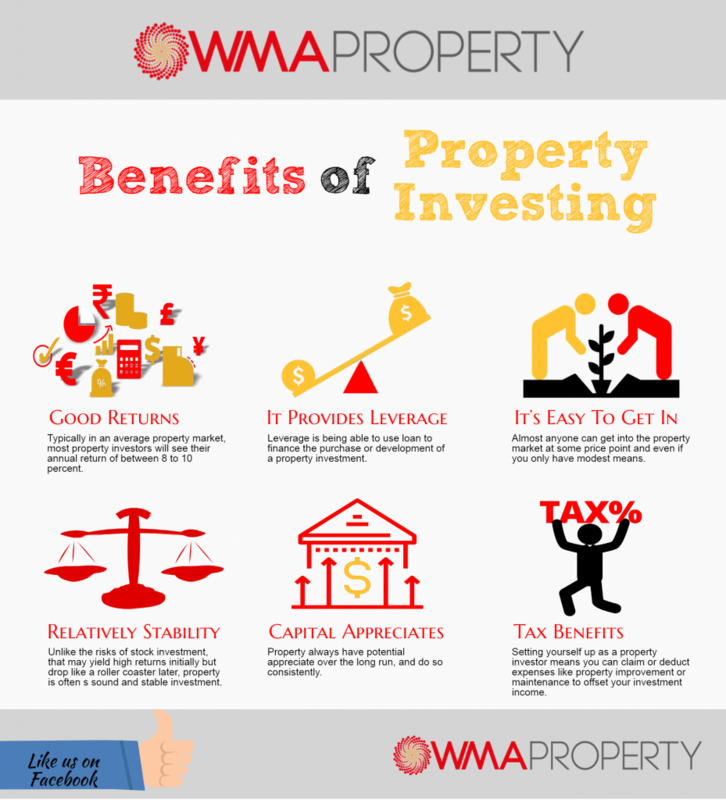 To know why…here are the benefits of property investing. Like the infographic we share to you? Like us on Facebook and Share it to your friends!